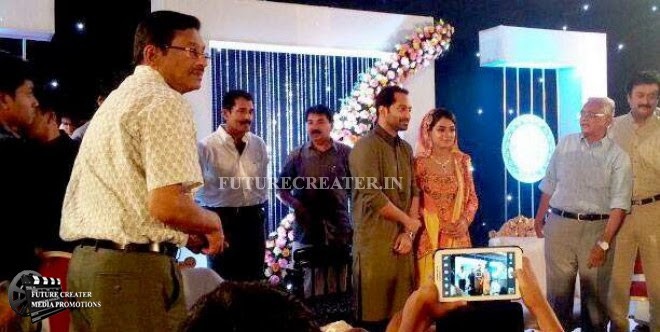 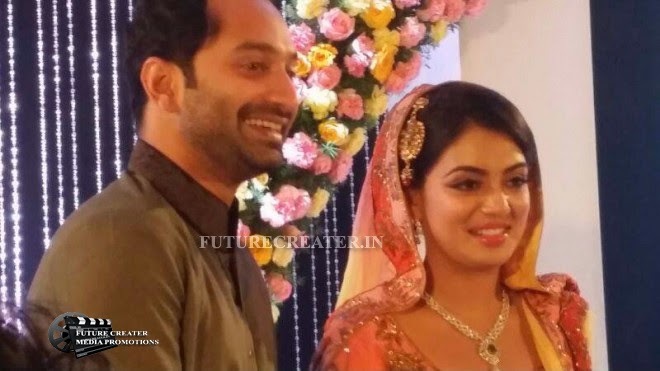 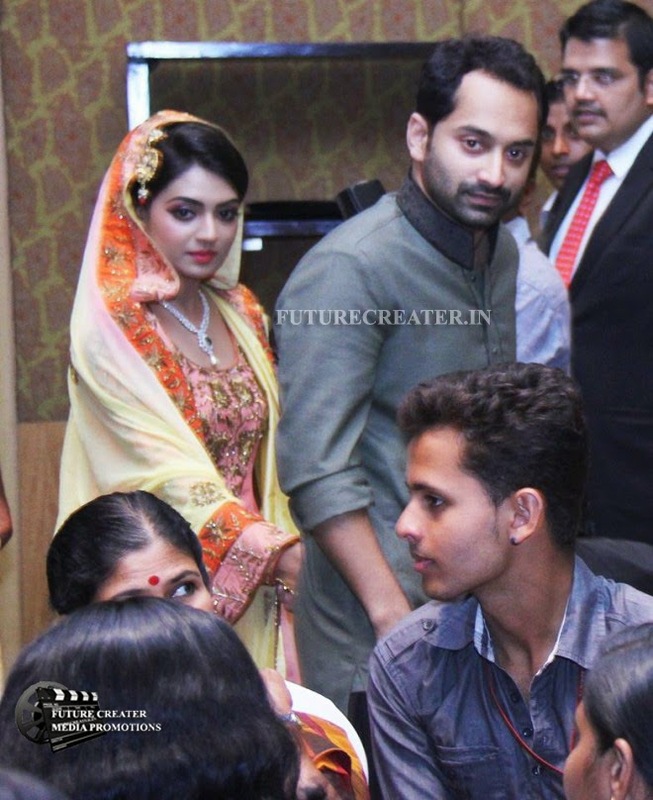 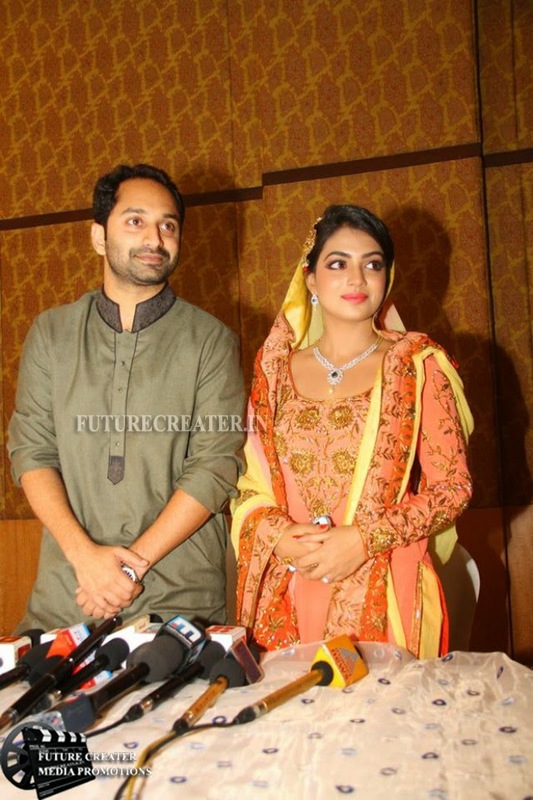 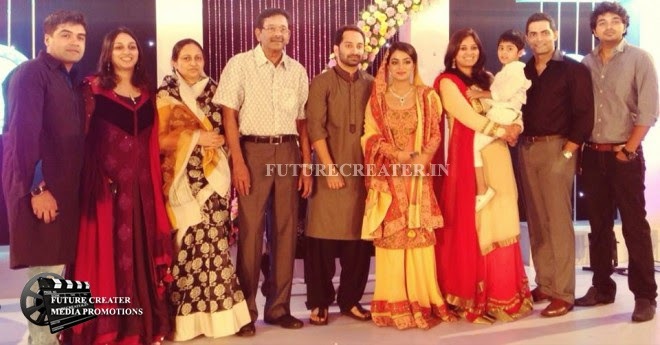 After admits all the debates and discussions about age gap and career, Miss Sunshine of Malluwood got engaged with Most eligible bachelor of New Generation Fahad Fazil in the capital city today(Feb 08). 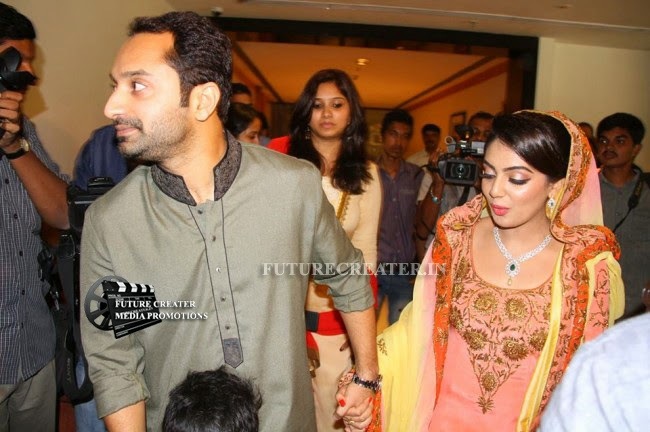 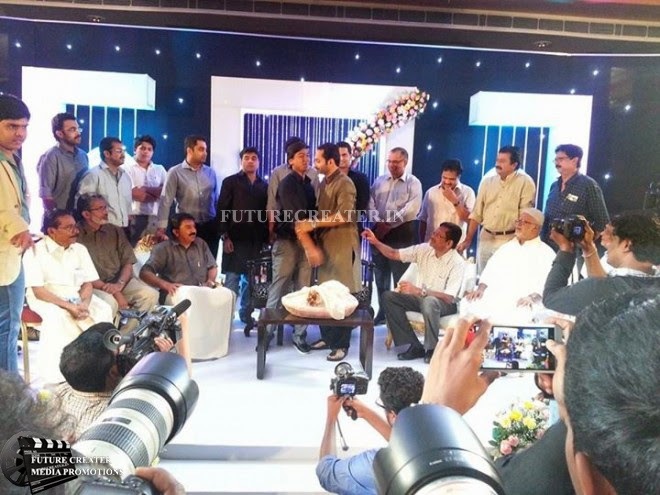 The star couple will tie the knot on 21st August 2014 in Thiruvananthapuram followed by a reception on 24th August at Aleppey. 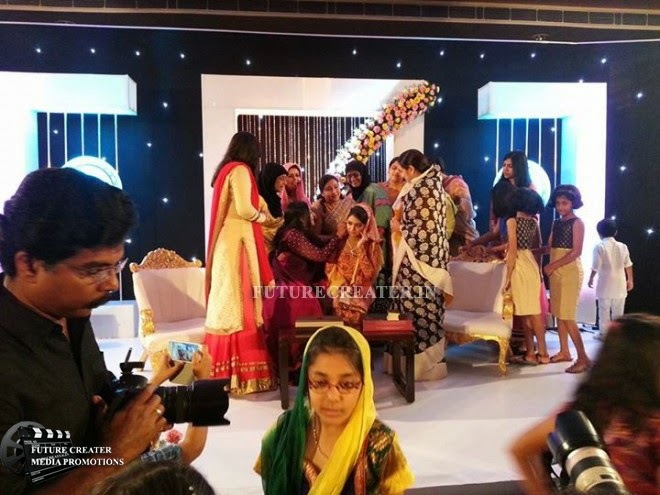 However, the engagement that was conducted in a star hotel in the city was a low key affair and the ceremony saw the presence of family, relatives and close friends of the star couple.